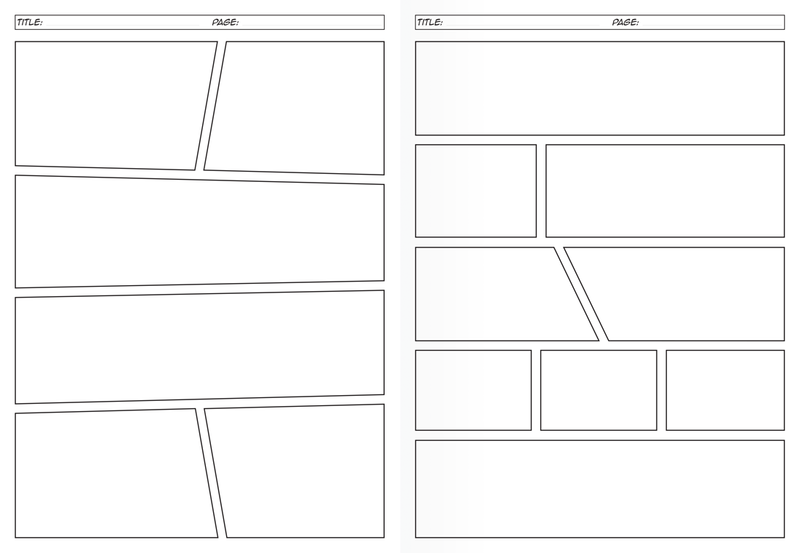 Comic Sketchbook - lay flat design, ready for action! 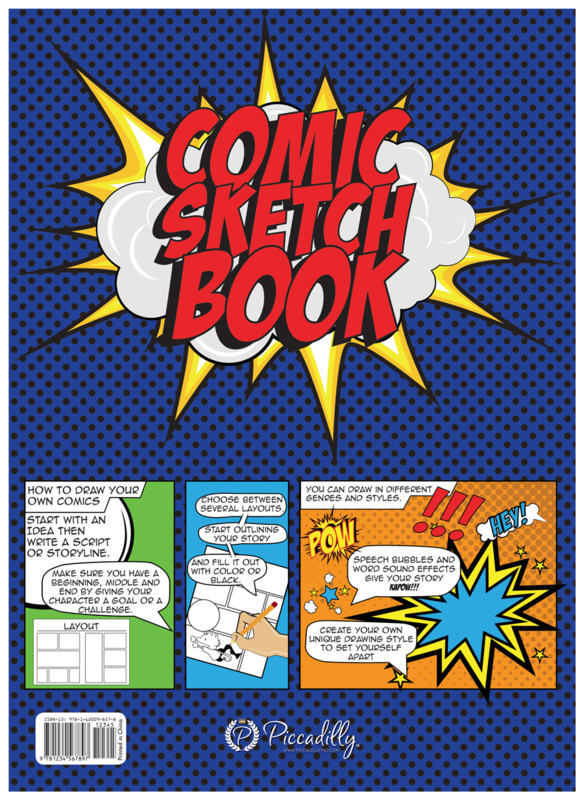 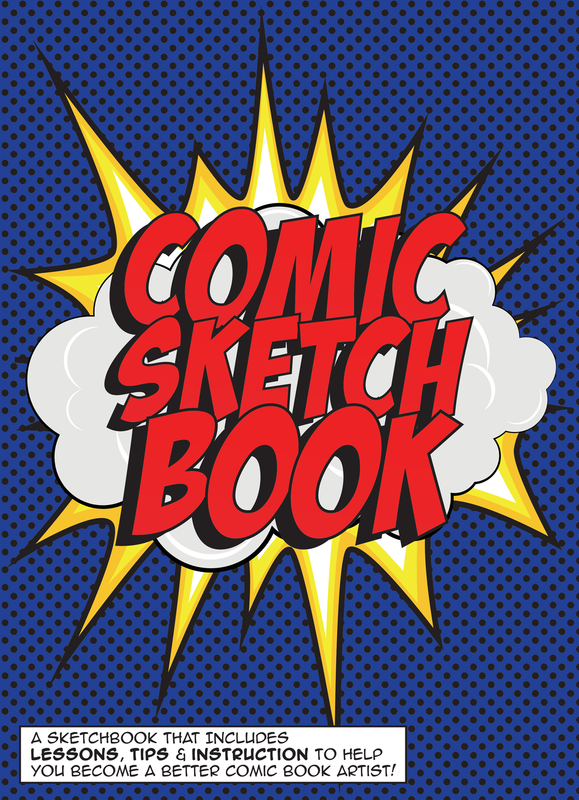 Make your very own superhero story to come to life with our newest addition to our sketchbook line – Comic Sketchbook. 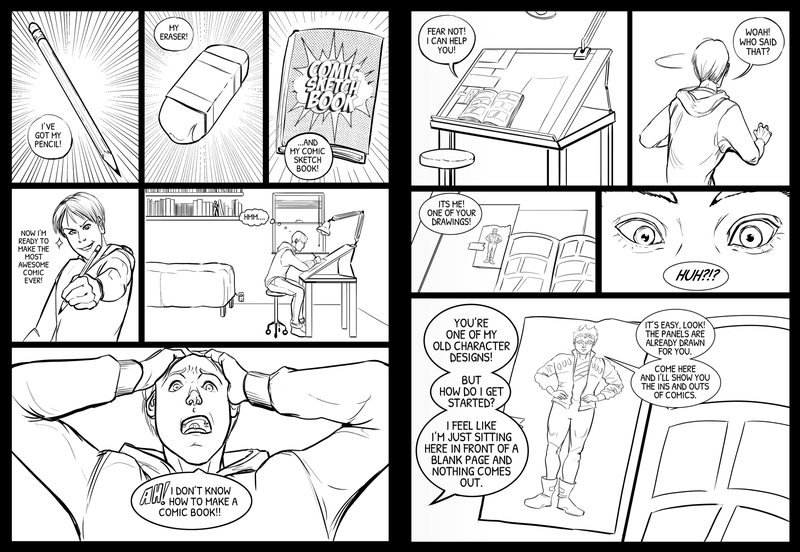 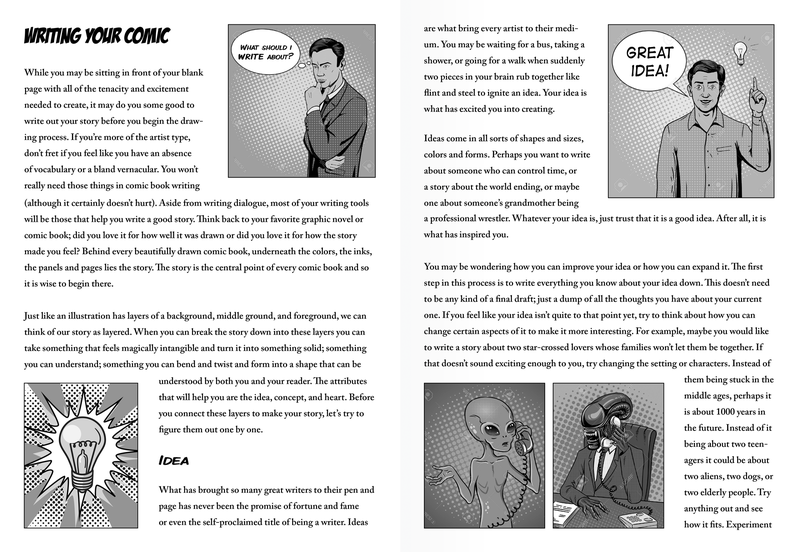 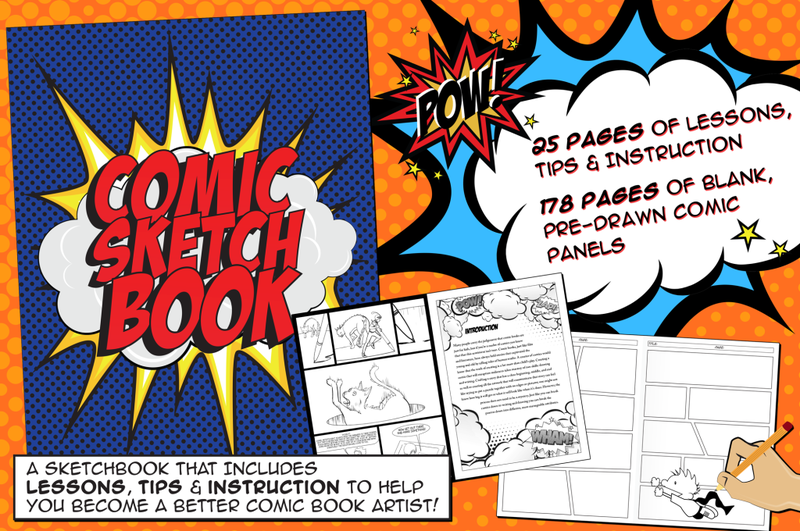 204 pages of pre-drawn comic book borders and panels with lessons, tips & instruction to help you become a better Comic Book Artist. 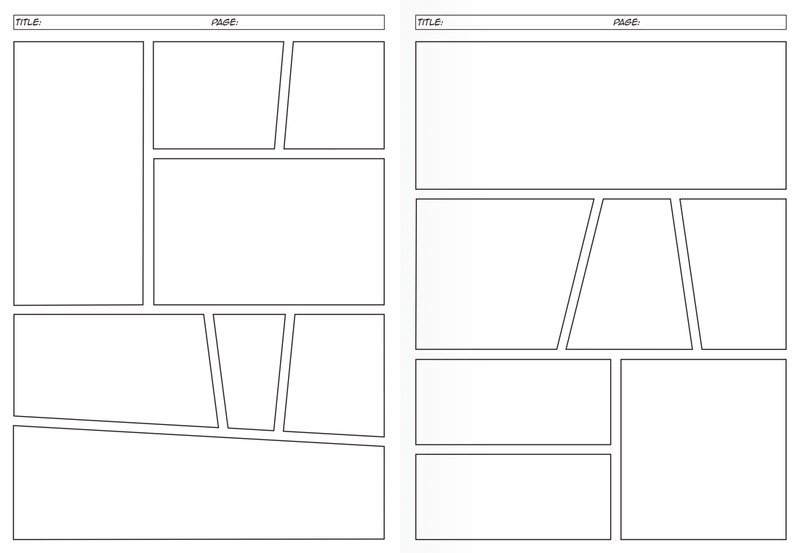 Blank panels are ready to be filled in with your action packed comics or funny cartoons–the options are endless. 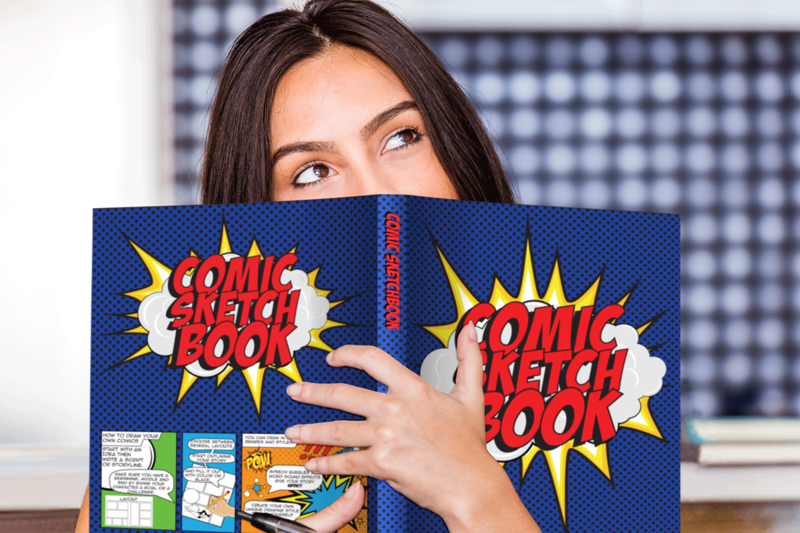 Modeled after our best-selling Open Bound Sketchbook, the new Comic Sketchbook is a creative’s dream come true–allowing you to sketch, draw or write with its lay open flat ingenious design. 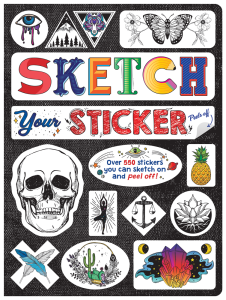 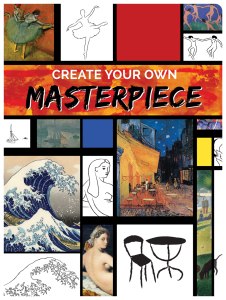 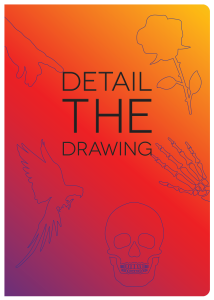 Let your imagination run wild and start sketching!